Told yourself you’d be beach ready by summer this year? Don’t panic, we’ve got this step by step guide to getting beach body ready just in time for your holiday. It features exercises, techniques, supplements and a playlist to get you fit, healthy and ready for the beach! 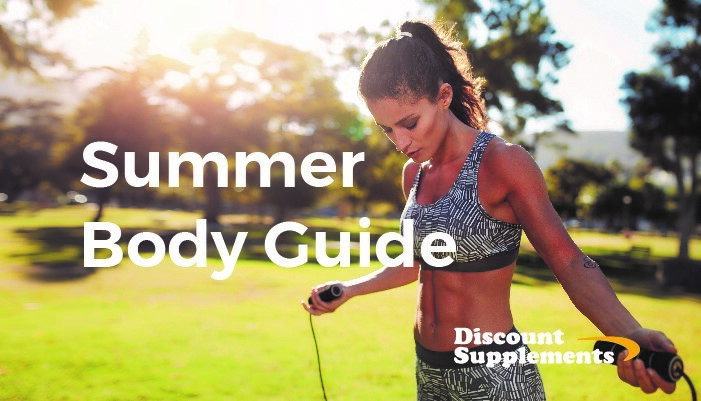 Just simply Summer Body Guide and away you go. Previous Post Bingo Cards for Dads!